Next UI for Sorting Thoughts? Ta-Ta! Sorting Thoughts is finally available for iOS resp. iPad and iPhone with iOS 8. After nearly two years of development in my spare time and some project delays, I’m so happy to see this app in the app store. Now, I have a trustfully mobile note taking app for all my notes and tasks and I hope you too. Download the app on the Apple App Store or find out more details on this site: Sorting Thoughts for iOS. HP closed the doors of the webOS App Catalog and this means also the end of the webOS version of Sorting Thoughts. I look back to over 200 app reviews with 4.5 stars and over 50,000 active users. At this point many thanks for this to all users – I hope the next coming iOS version of Sorting Thoughts will be a good replacement. If you are still a brave webOS user you can use Preware and the IPK file to install Sorting Thoughts without the App Catalog. 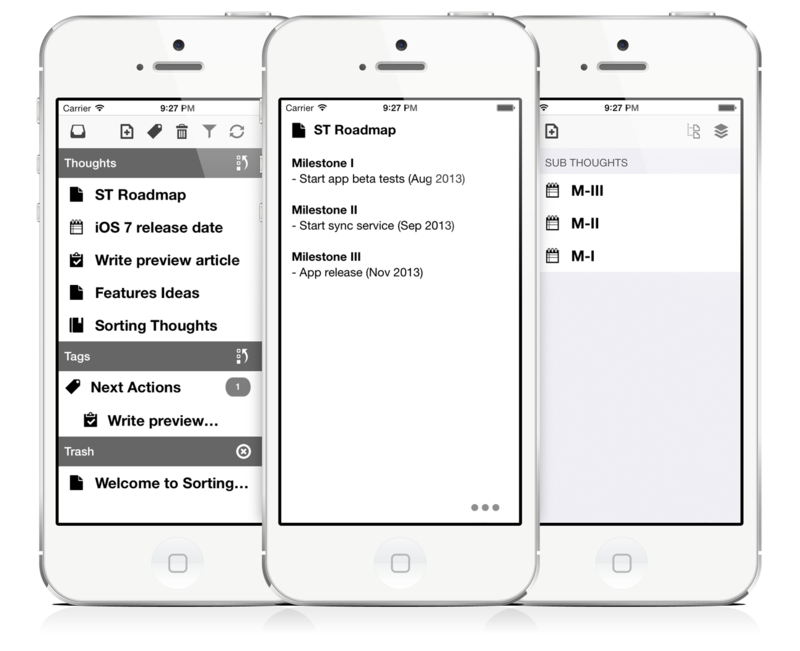 So, it’s finally time to announce some news about the upcoming iOS version of Sorting Thoughts. 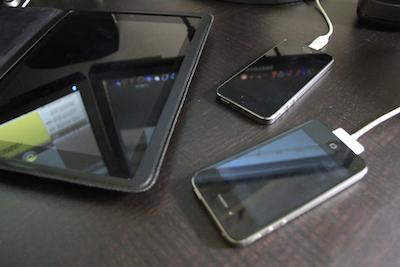 After a long phase of finding out the best and practical way to realize the sync feature on iOS and Android, I’m now deeply involved in the development of the iOS app. After the introducing of iOS 7 some weeks ago, I changed my plans a little bit and decided that the app will be used some must-have features of iOS 7. This means also that the app will not support iOS 6 or iOS 5. But iOS 7 works perfectly together with my app concept. The screenshots below show a first impression of the app. You can see the thought list with tags and trash section on the left side. The screen in the middle shows a standard thought with editable text content. And on the right side, you can see the organization of sub thoughts – in this example three milestone event thoughts. 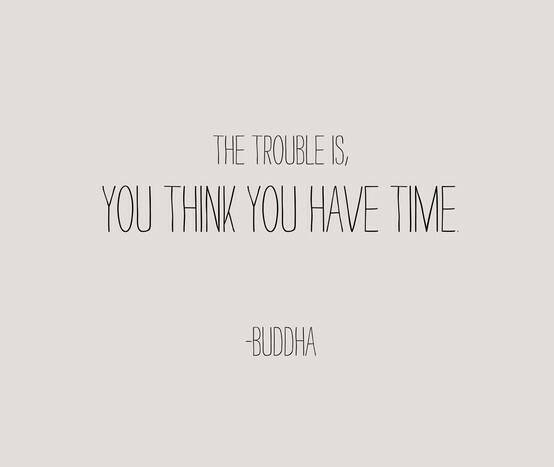 There’s still a lot to be done. But I hope my forecast will come true. If you have any questions or comments please feel free to contact me. The sync service of Sorting Thoughts is in the final development stage and sync tests are in full progress…. I hope the first open beta version comes very soon. 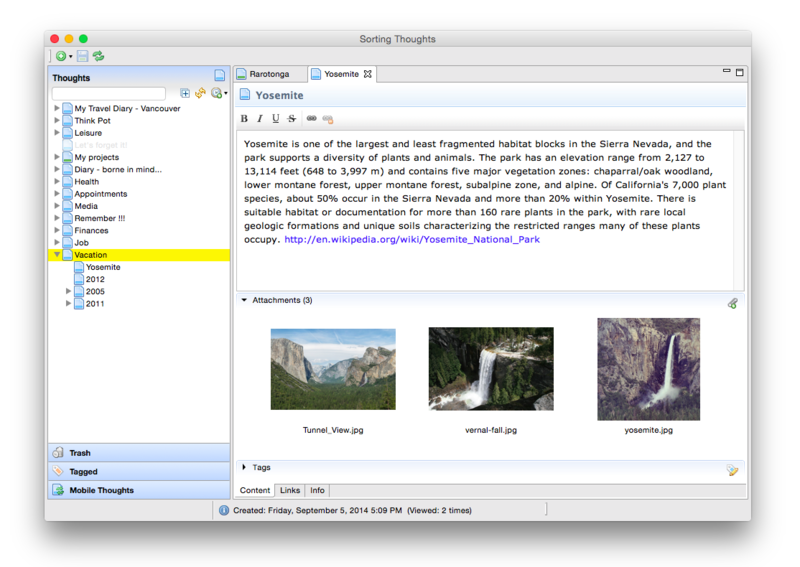 Happy Birthday Sorting Thoughts – You’re two years old now! It’s fantastic to see so many users around the world, which using you to sort their thoughts. In just two years, you grow up with new features like file attachments, Gantt charts and import/export capability to a great universal knowledge and self-management tool. I’m expectantly awaiting the next updates and an iOS version. In cooperation with MacUpdate.com I will celebrate this birthday with a huge discount of 50% today. You can use this discount by buying Sorting Thoughts on the MacPromo site today (2012-12-26). Btw, the activation code is also valid for the MS Windows version. 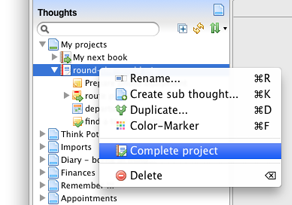 Now it is possible to change the task and project state without open a task or project thought. You can simple change the state via context menu in the thought tree. 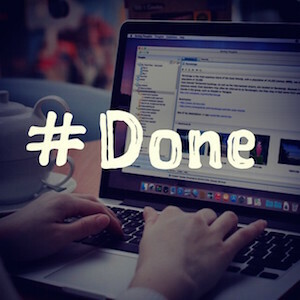 And the best, it is also possible to complete all sub tasks of a project or task with only one click. If you write a diary, your thought names contains often the current date. And it can be very boring to write a diary by starting with typing the current date. Nevermore! Now you can simple insert the current date at the creation dialog of a new thought with one click on the new calendar icon. With the new version you can define the backup cylces of Sorting Thoughts in the preference view – up to 10 backup cycles are possible now. This is only interesting for new users: I have modified the trial code request procedure. Now, it is not more neccessary to enter a valid email address to get a trial activation code. Many thanks again for all your suggestions, bug reports, kudos and reviews – that helps a lot to make Sorting Thoughts better. This update is recommended for all users of the desktop version. To update you must only download the new version (for MS Windows or Mac OS X) and install as usual. The installation will overwrite the existing version of Sorting Thoughts. All your settings and thought collections will survive. Please ensure that no thought collection is saved in the program folder. All changes of version 1.4.0 are listed in the change log.